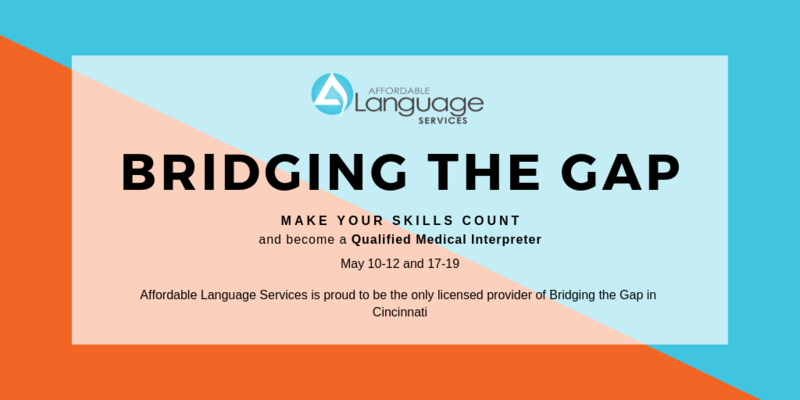 Affordable Language Services offers special events, classes, workshops and training. Stay on top of these and other valuable events, and take advantage of all we have to offer. Demystifying Legal Interpreting: What Do Those Interpreters Actually Do?